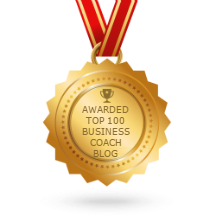 How do you beat the stress and overwhelm of running your own business? We’ve all been there, worrying if we have enough income to pay our bills, clients rescheduling appointments – so, how do we manage that level of constant stress and create our own effortless business? 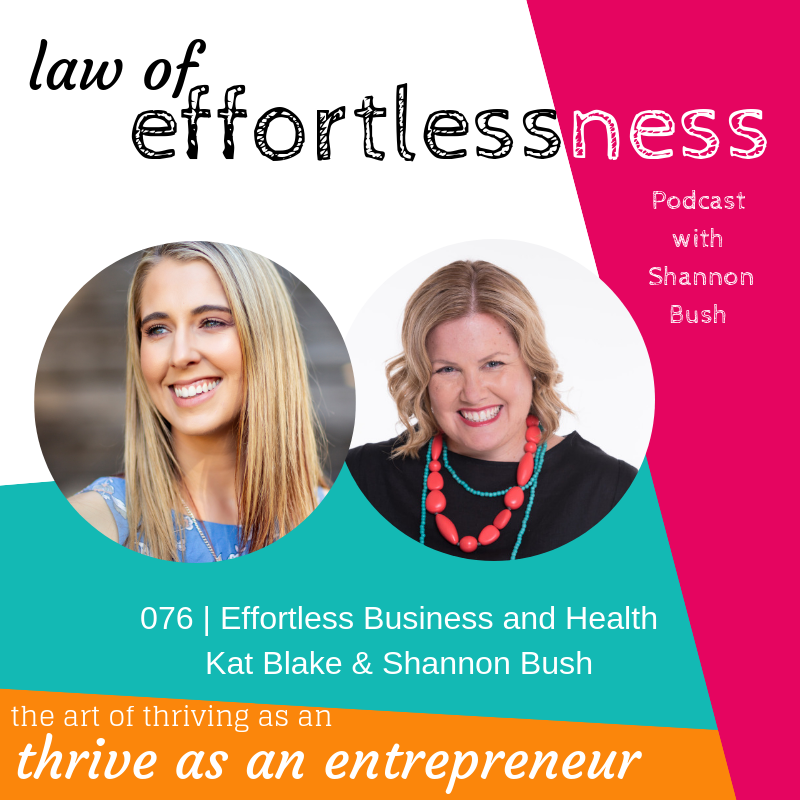 Join Shannon as she chats with Naturopath, Kat Blake about how she grew her business, implemented a leveraged business model which allowed her to enjoy effortless business, and her best tips for managing stress, fatigue, and anxiety in business. Kat shares her fears about becoming a full-time business owner from deciding when it was the right time if she had enough money to support it and a strong client flow – and discovered the niche she most enjoyed working with. You’ll hear Shannon and Kat talk about how Kat began to move into a more leveraged business model by hosting events, and the challenges and celebrations that followed from choosing presenters wisely, and getting feedback from attendees on the topics they were interested in, and acting on it to include those topics more specifically at future events. Shannon and Kat share candidly the challenges of running events from Kat’s struggle with technology and presentation slides that didn’t work, and only allowing four weeks to market the event. Shannon asks Kat how she held it together and kept calm on the day of the event, and you’ll hear Kat’s tips including meditation to calm her breathing and heart rate, and coming from a place of gratitude. Slowing down – eat mindfully, sit down and slowly eat your lunch. 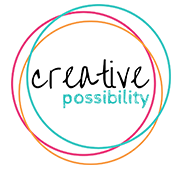 This entry was posted in Business Success, Business Wisdom, Effortless Success, LOE Podcast, Magnetic Marketing and tagged Business, Business Coach, Business Coach Perth, Creative Possibility, effortless success zone, Invigorate Naturopathy, Kat Blake, LOE podcast, marketing, podcast, Shannon Bush, Thrive Factor Book, Thriving Entrepreneur on January 23, 2019 by Ashleigh Rae.